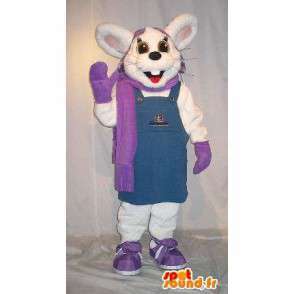 Mascot representing a rabbit with a bib bearing scarf, hat and purple gloves and jean. 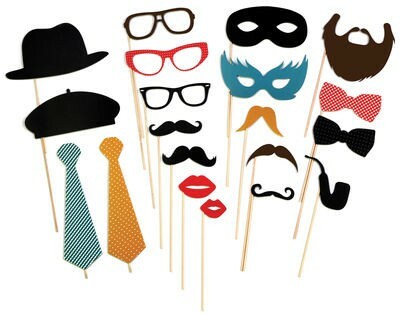 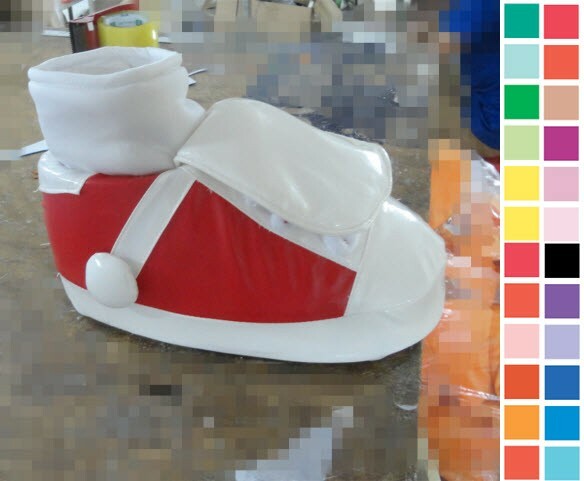 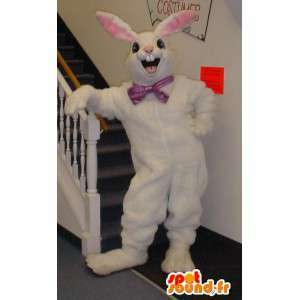 Customizable depending on your needs, this disguise is ideal to animate a boutique of clothes for teenagers. 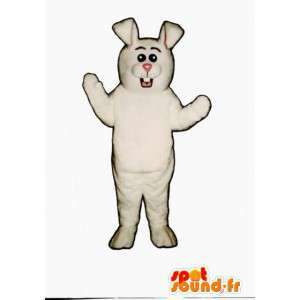 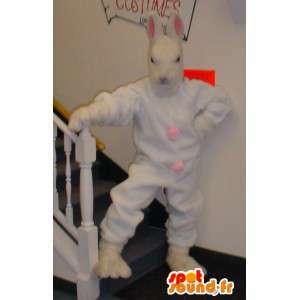 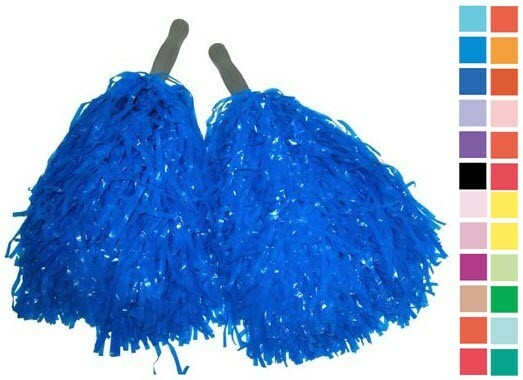 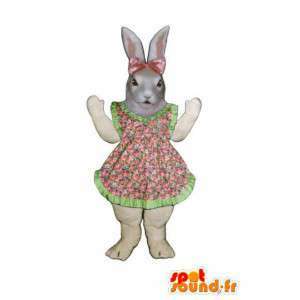 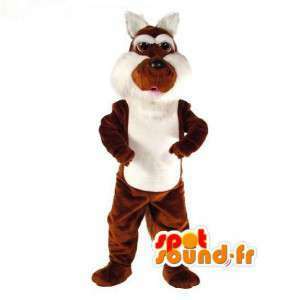 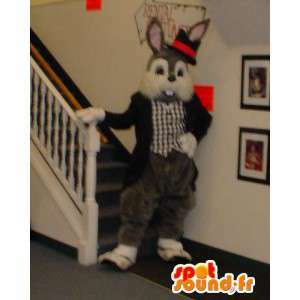 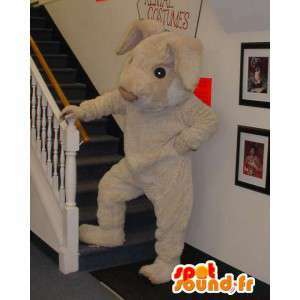 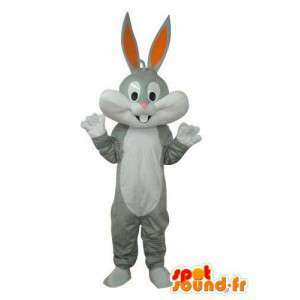 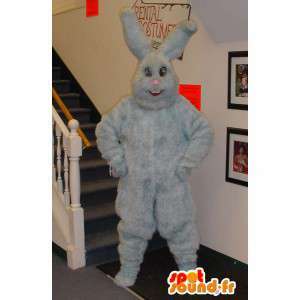 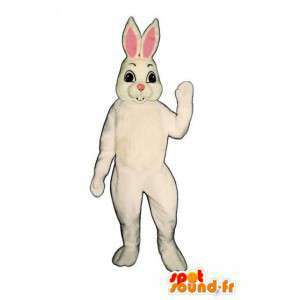 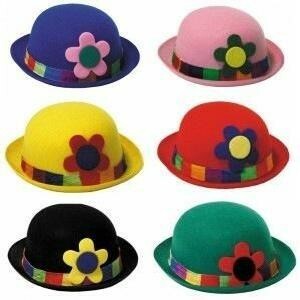 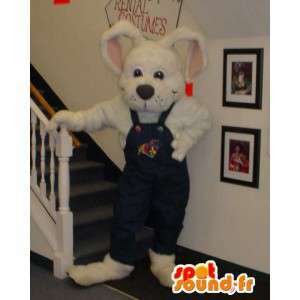 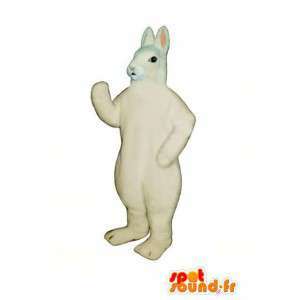 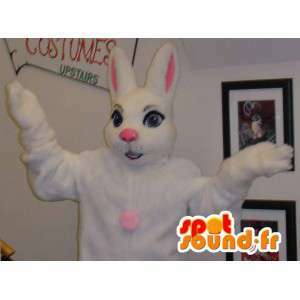 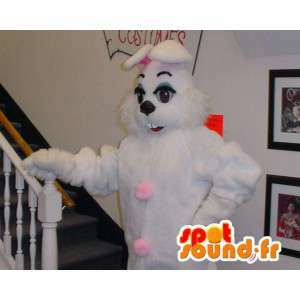 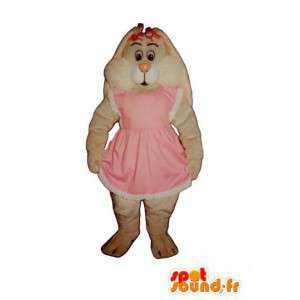 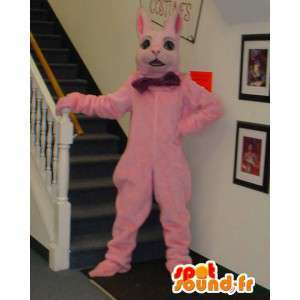 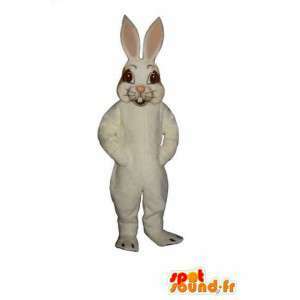 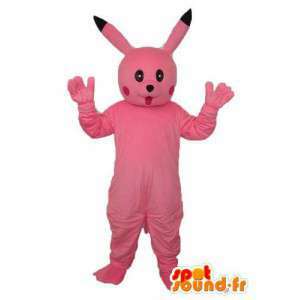 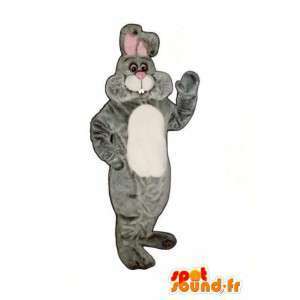 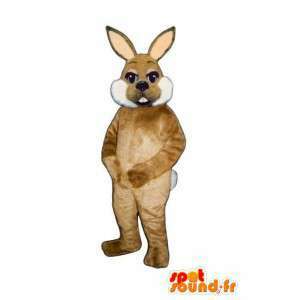 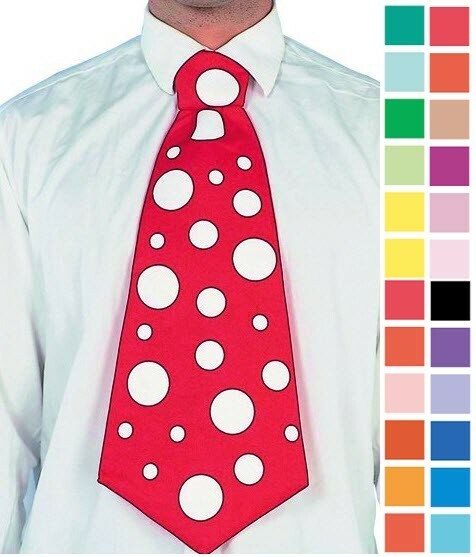 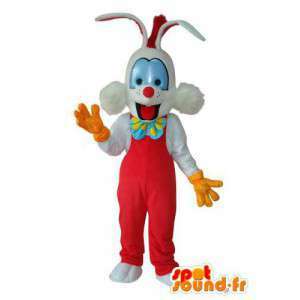 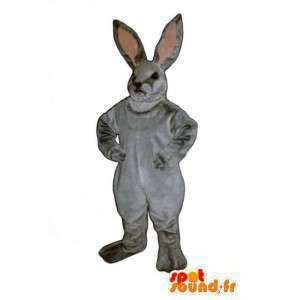 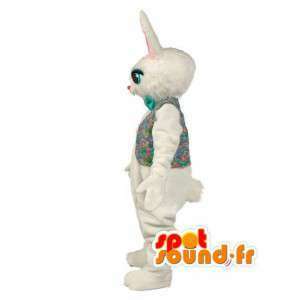 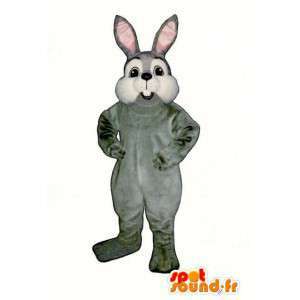 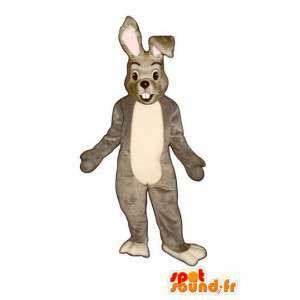 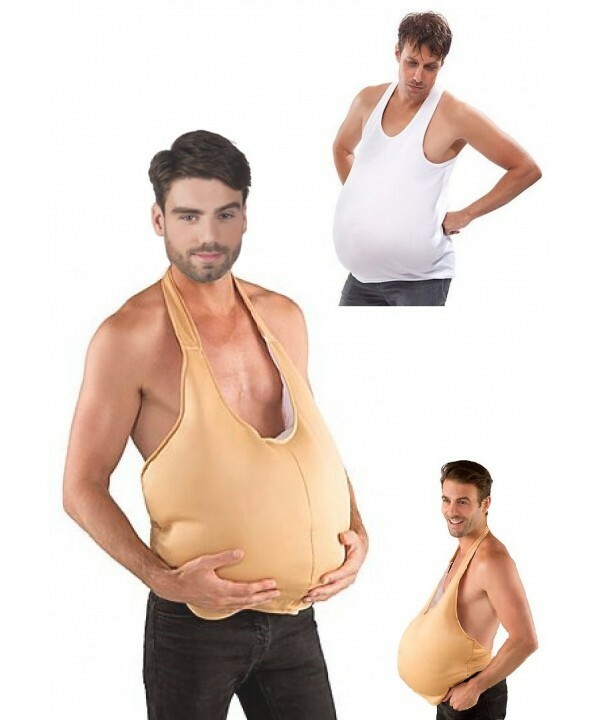 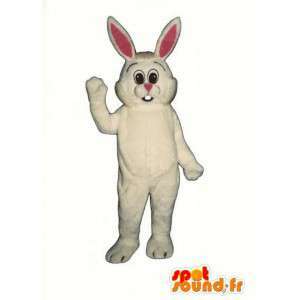 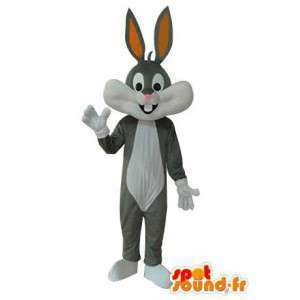 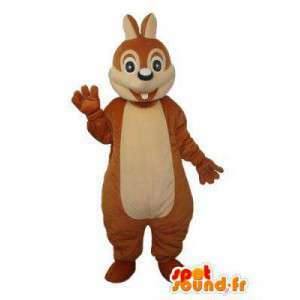 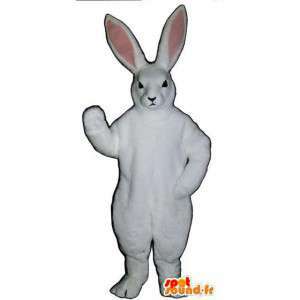 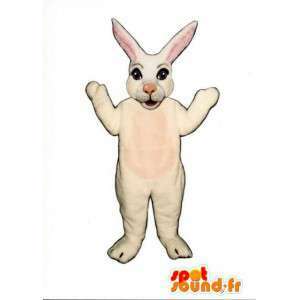 Available in 7 sizes, this costume is suitable for children at birthday parties. 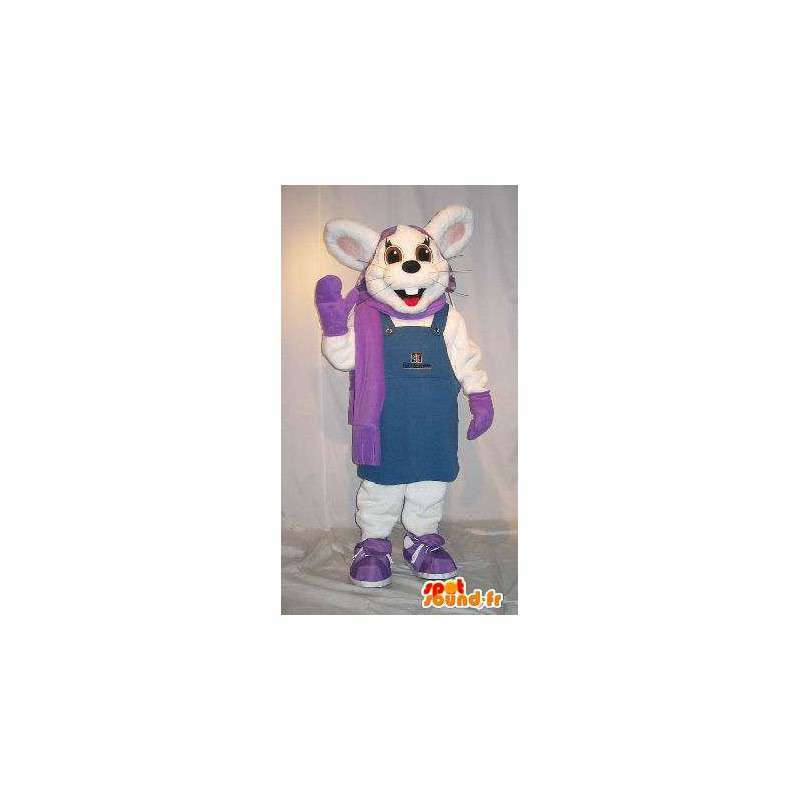 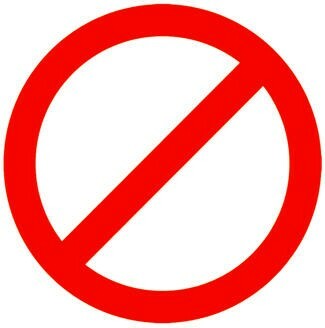 This mascot is sent quickly and free of charge and provided with accessories.